Come back from CPhI & ICSE China 2010 ! 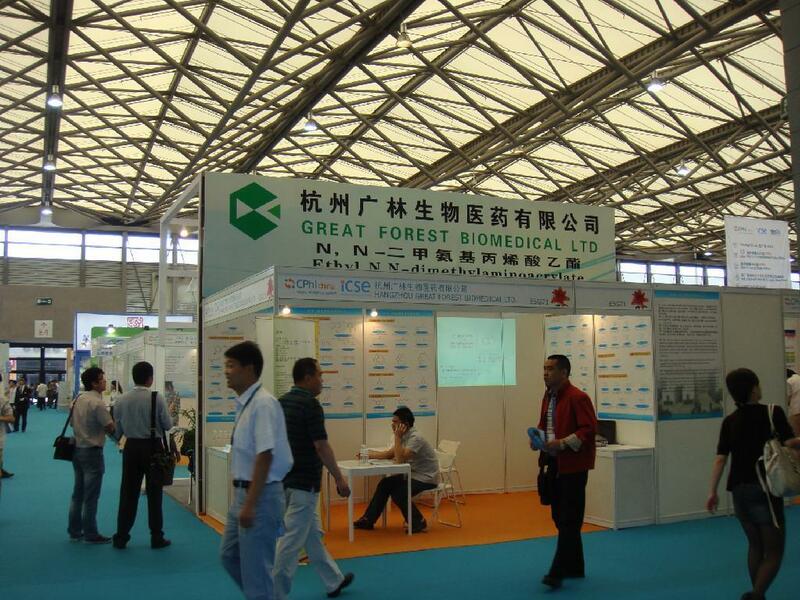 Thanks for coming CPhI & ICSE China 2010! And Thanks for your interest in our company!